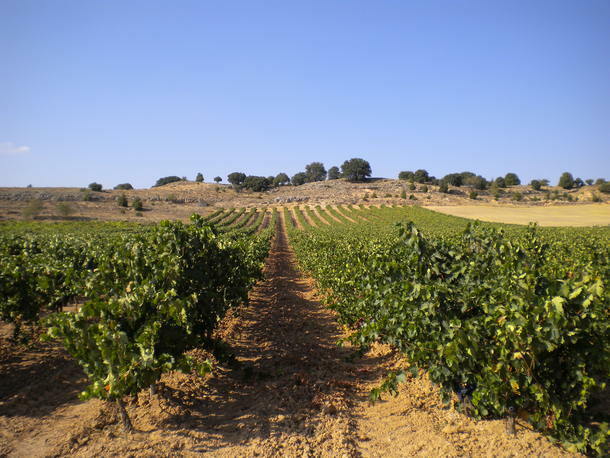 The viticulture is carried out by of an ecological agronomist with the utmost respect for the vine and the environment guided by organic farming methods. No chemical agents or synthetic fertilizers are used. In addition biodynamic agricultural methods are followed with the objective of obtaining wines that best reflect the characteristics of their respective terroir (soil and microclimate).